Visit the Rijksmuseum. 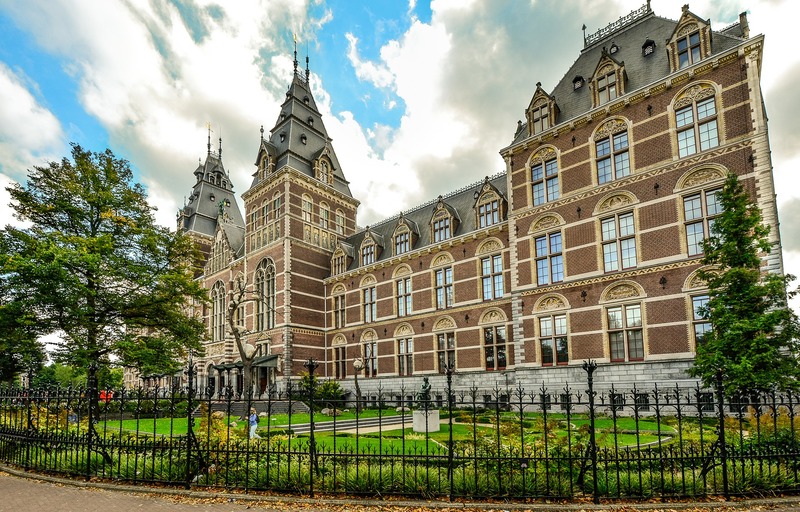 Whether you’re an art aficionado or you can’t tell the difference between a child’s splatter paint and a Pollock, a visit to the famed Rijksmuseum is certainly worth your while. This museum is home to some of the world’s most spectacular paintings from renowned Dutch artists like Rembrandt, Vermeer and Van Gogh, a collection of Delft pottery, a library that houses extensive documentation of art history, and other stunning exhibits that help you understand and appreciate the Dutch people and their past. 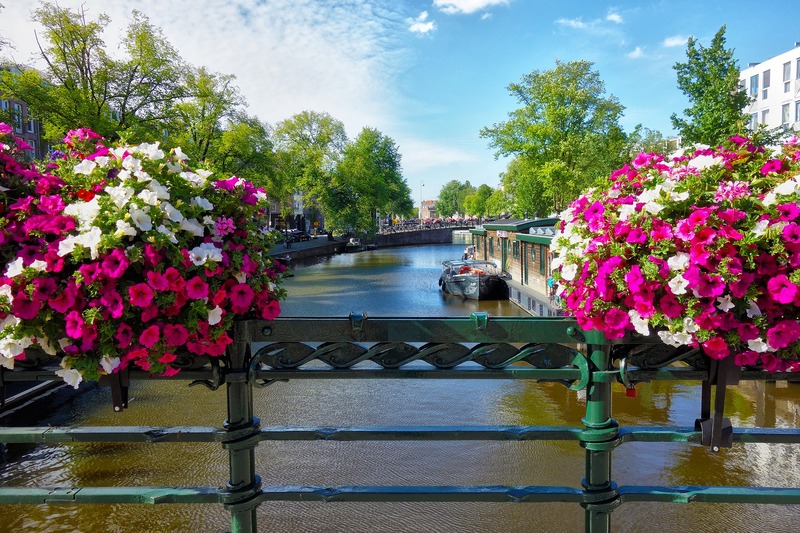 Take a canal cruise. 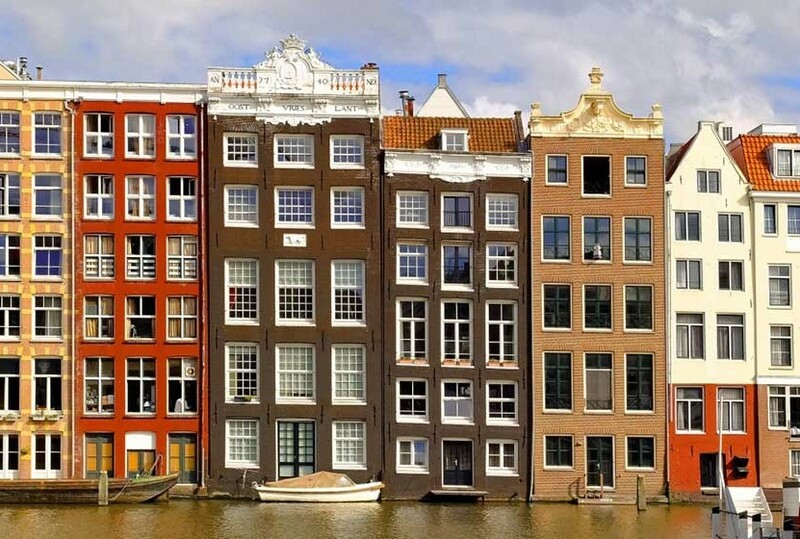 A trip to Amsterdam is not complete without cruising through the canals and under the arched bridges that connect the city. Get an up-close view of the decorative homes and storefronts that give the city much of it’s character. For a more romantic experience, cruise at night when the buildings and bridges are illuminated. Try Poffertjes! 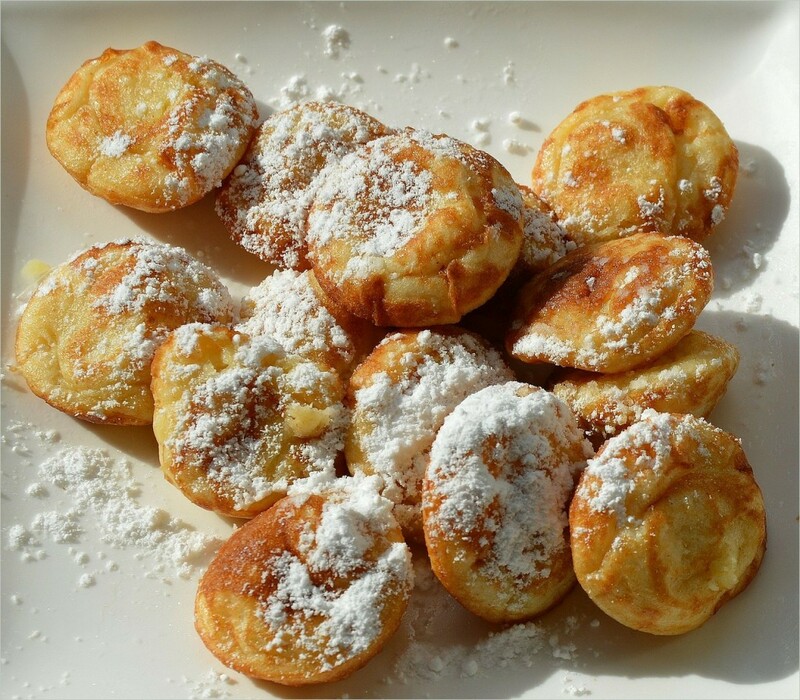 These miniature pancakes, traditionally served with butter and powdered sugar, are a Dutch favorite and can be found at pancake houses throughout the city, as well as at street vendor booths during national holiday celebrations and festivals. Rent a bike. Did you know that more than 75% of Amsterdam’s population owns and rides a bicycle every day? 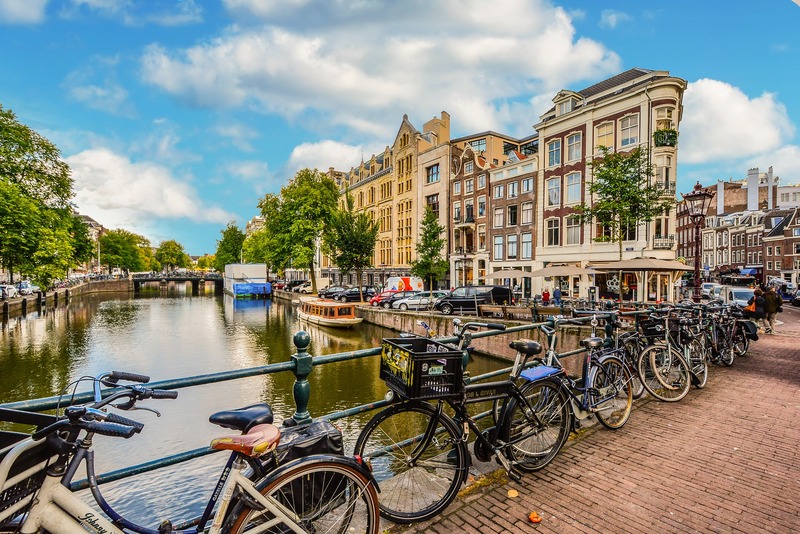 There are more than 800,000 bicycles in Amsterdam, making it far and away Europe’s biggest cycling city. For the most authentic way to see the sites, find a bike to rent (or borrow the bikes from your Avalon ship) but proceed with caution… these guys are skilled cyclists! 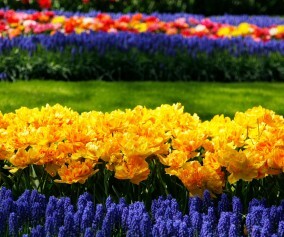 Visit Keukenhof Gardens. 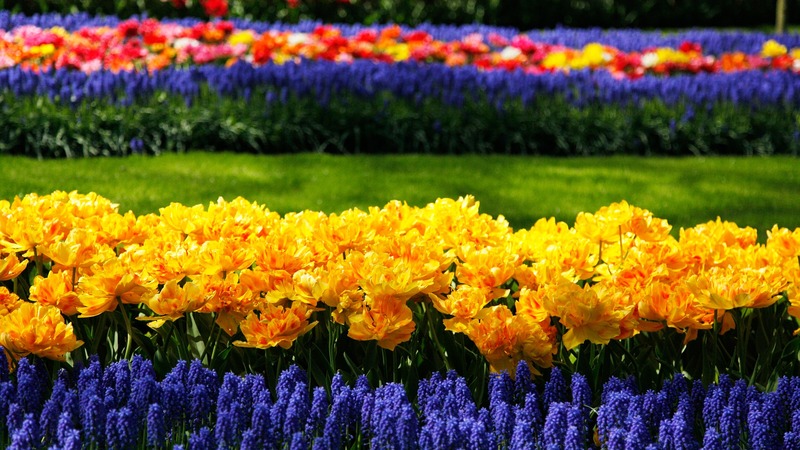 If you are paying a visit to Amsterdam in the spring, you can’t miss the perfectly planted rows of tulips, daffodils and hyacinths in Keukenhof. Each year, more than 7 million flowers bloom here, all arranged in stunning rows and designs and turning the garden into a true work of art. The flowers are only in bloom for about 8 weeks – try to visit between late March and late May. 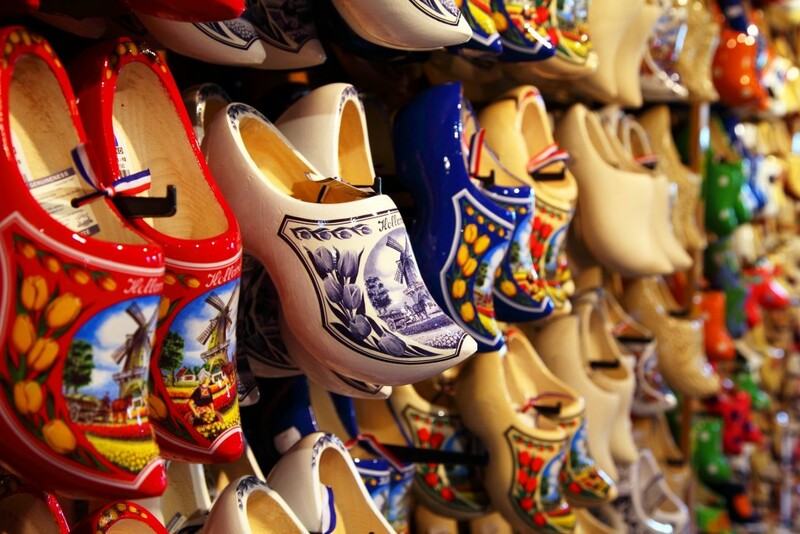 Visit Zaanse Schans. Just outside of Amsterdam, you’ll find the most charming and well-preserved Dutch town of Zaanse Schans. 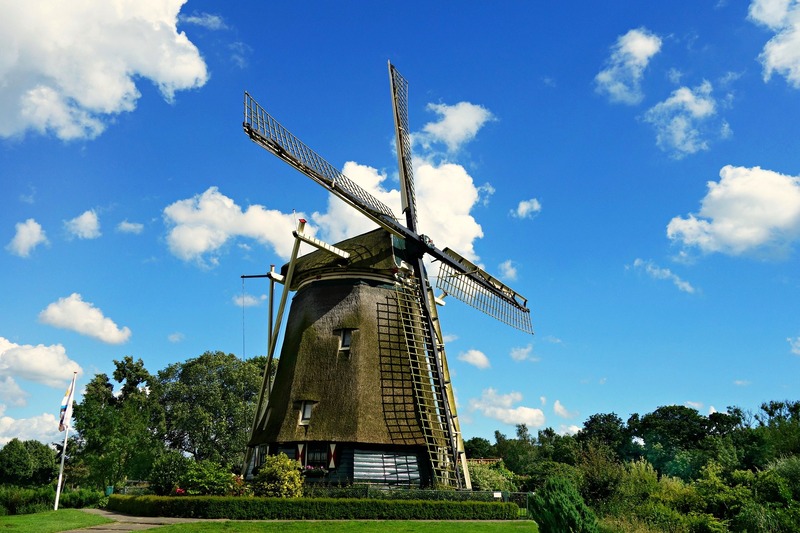 Here you will see traditional windmills, cheese shops, bakeries and wooden clog workshops – all that your Dutch dreams are made of!